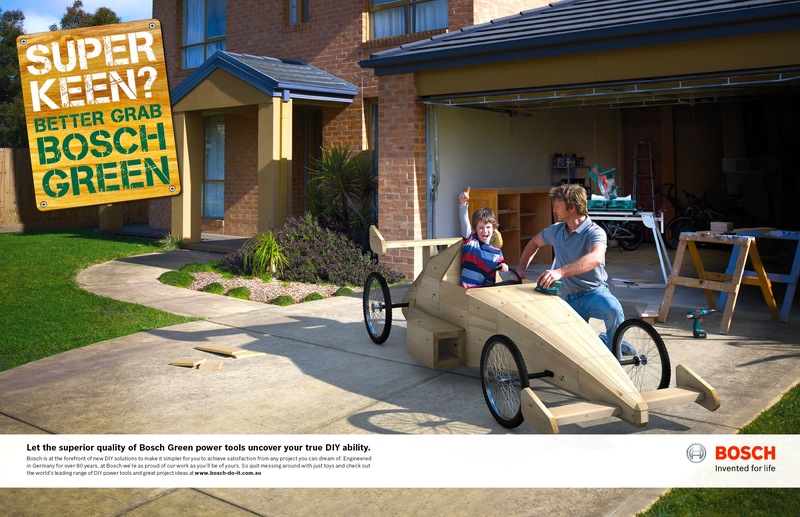 The ‘Super Keen’ campaign for the Bosch ‘Green’ range of DIY power tools was designed to add some ‘Aussie bloke’ factor to the German brand and give them some much needed personality. 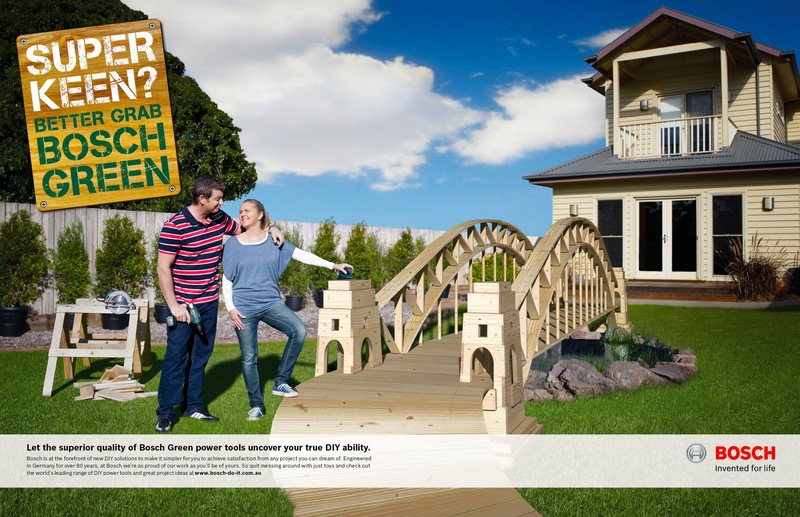 It tapped into the thought of the satisfaction and enhanced results home handymen will get from Bosch if you’re keen on your DIY. 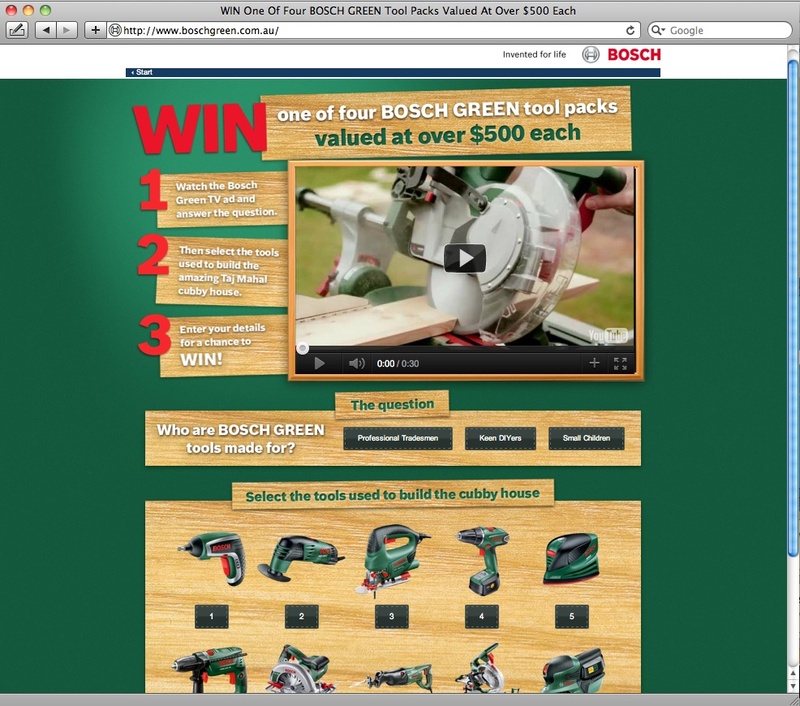 The competition microsite worked to highlighted the brand’s new positioning and gain exposure for the newly released TVC, while clearly distinguishing the range as one for DIYers, not the trade.